We are a full-service veterinary medical facility. For 30 years now our professional and courteous staff continues to provide the best possible medical, surgical, and dental care for their highly-valued patients. Having a veterinarian always on premises or on call you can rest assured that your pet is in a safe and loving environment! Rich Gruszka is a 1981 graduate of Faculty of Veterinary Medicine Warsaw Agriculture University. 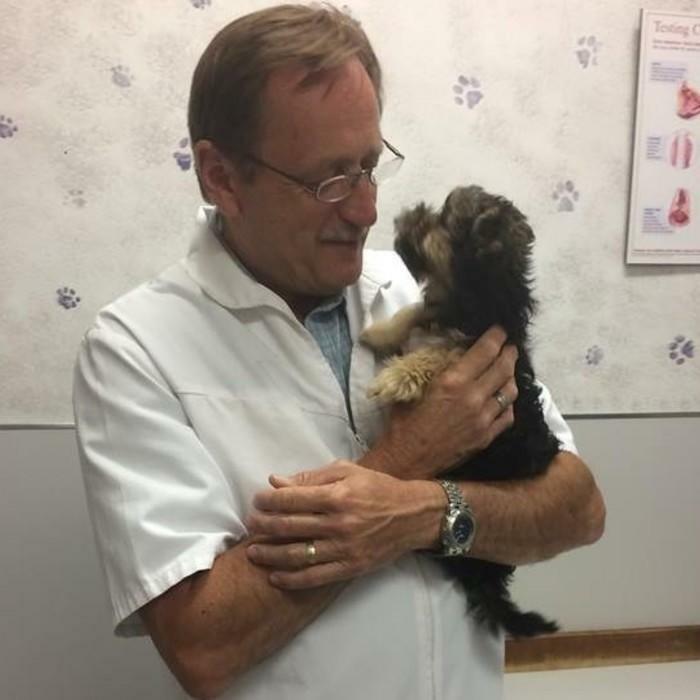 He came back to his home area of Waterbury and began working at the Wolcott Veterinary Clinic in 1983 as an associate veterinarian. Rich became a partner in 1989 and was instrumental in developing the Prospect Veterinary Hospital in 1986. He now, along with his wife Carol, are the sole owners of the practice. Dr. Gruszka's professional interests are general practice, surgery, and therapeutic laser treatment. He enjoys spending his spare time with his wife, four children and his new grand-children! - Golf, skiing, and boating are his past time pleasures. Dr. Marie Eagan has been part our professional staff since March 1997. 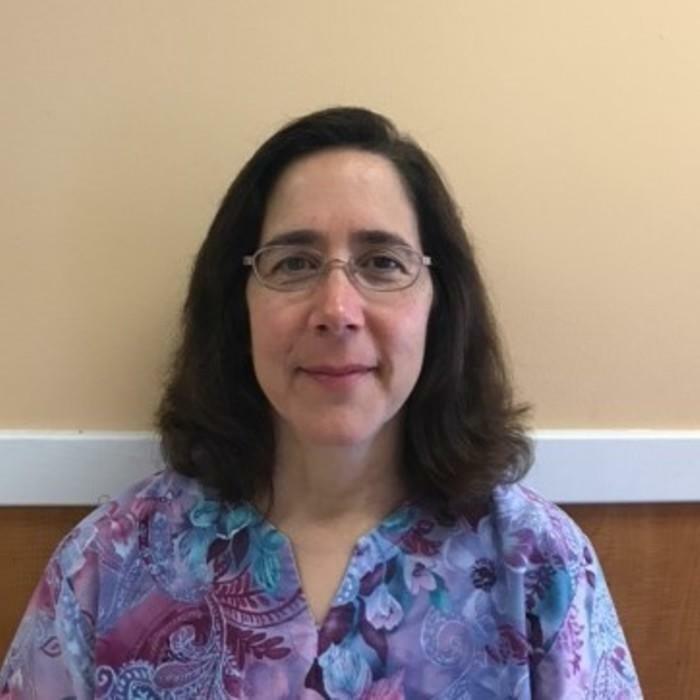 She received her Doctor of Veterinary Medicine in 1994 from Michigan State University, and a Bachelor of Science degree from Southeastern Mass. University in 1998. Originally from Massachusetts, she now resides locally. She enjoys spending time with her side-kick "Manny" her loyal Shih-Tzu and with her family. A dedicated and exceptional doctor, your visits with her will be thorough, professional and friendly. 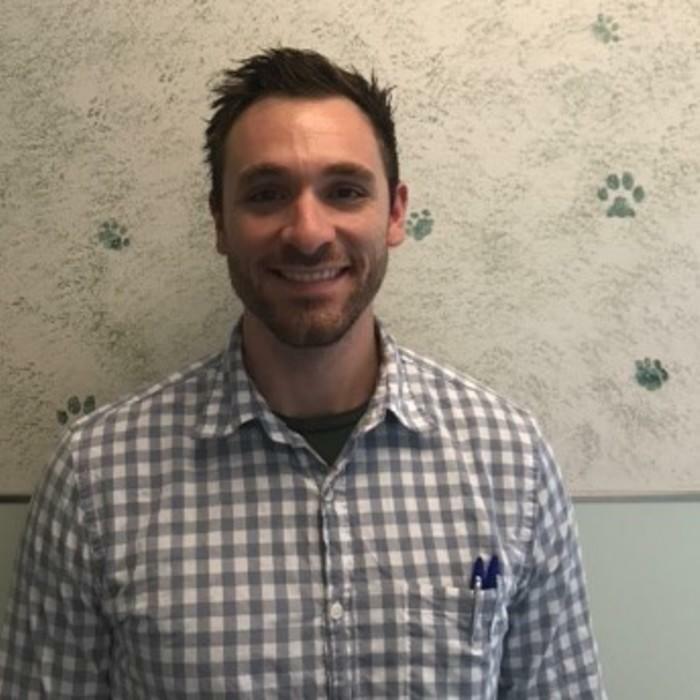 Dr. Curt Ciarleglio is from the local area and received his Bachelor of Science degree from UCONN in 2008 and his Veterinary Medical Doctor degree from UPENN in 2012. We are proud to have him join our team here at Prospect Veterinary Hospital as of March 2015. His professional interests include general practice, emergency medicine and surgery. He enjoys spending his spare time with his wife, daughter and son, hiking, camping and traveling.